"Like I've always said, Real Madrid is a dream for anyone. It's one of the biggest clubs in the world," Pogba said in France's pre-Moldova press conference. "There is also [Zinedine] Zidane as a coach and it's a dream for anybody who likes football. 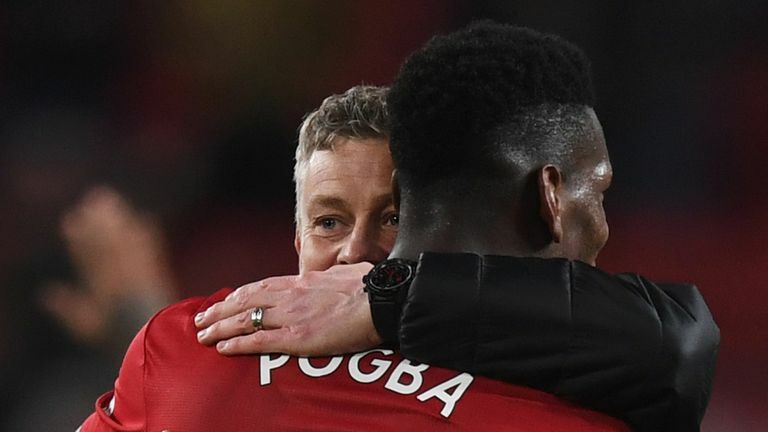 Pogba has exclusively told Sky that he wants Ole Gunnar Solskjaer to become United's permanent boss. 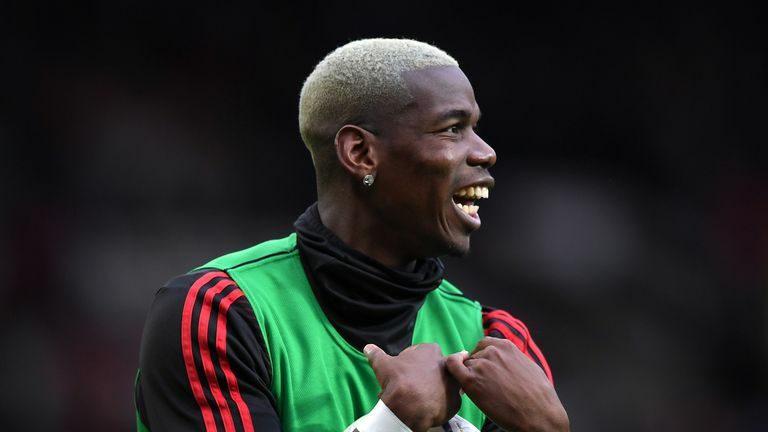 Danny Higginbotham says Pogba is happy at Manchester United and nothing should be read into his comment that playing for Real Madrid would be a "dream for anyone". "Of course, people always say look at Real Madrid look at Barcelona," he said. "It's obviously a question that Pogba has been asked. He seems very happy at Manchester United, his performances are suggesting that and at the moment Ole Gunnar Solskjaer is building a team around him. "I think sometimes when players do say things like 'it would be an honour to play for a team Real Madrid' it's sort of throwing it back in the face of Manchester United supporters. "But that's what players will say at times when they're asked a question. We've seen it with the likes of Eden Hazard as well. But I think from United's perspective they want him to stay at the football club for a long time and continue to show the form that he's showing."